Just 4 Paws Training Centre, Nottingham. Where: Whatton, Nottinghamshire, NG139FW or Newick, East Sussex. We offer professional dog grooming courses which can take you from no experience to being fully city & guilds qualified. Our courses can be tailored to an individuals needs and can also fit around existing commitments , enabling you the embark on your dream career whilst still earning an income and maintaining a busy home life. 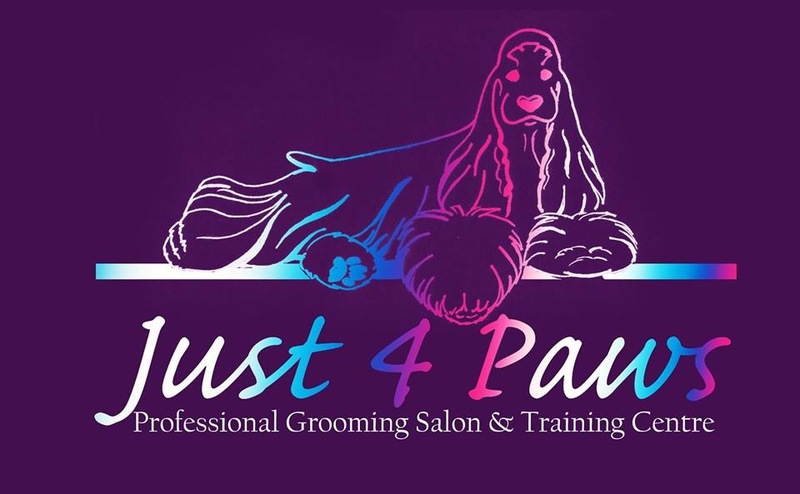 Just 4 Paws is run and owned by Amy Manser, a multi Best In Show Award winning groomer and current Groomer Of The Year. Amy holds her higher Diploma in Dog Grooming and is a member of The Guild Of Master Groomers.